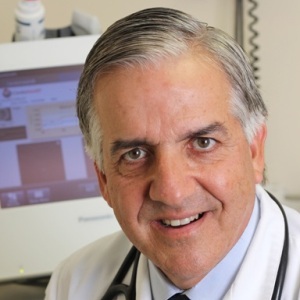 Home / Cardiology / Howard Bush, M.D. 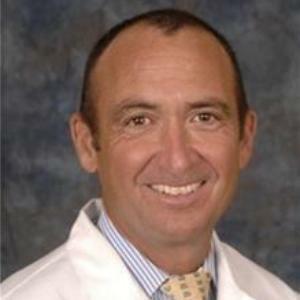 Dr. Bush is a staff physician at Cleveland Clinic, seeing patients at the Medical Center during the seasonal months. 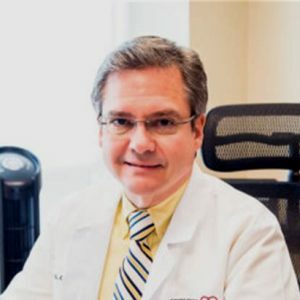 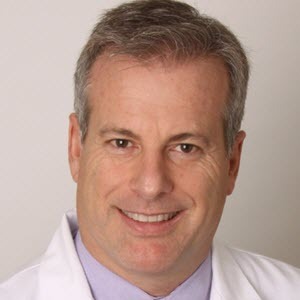 Dr. Bush is a member of numerous professional societies including the American College of Cardiology, American College of Chest Physicians, the American Heart Association and American Medical Association.